We offer trips privately with a driver. 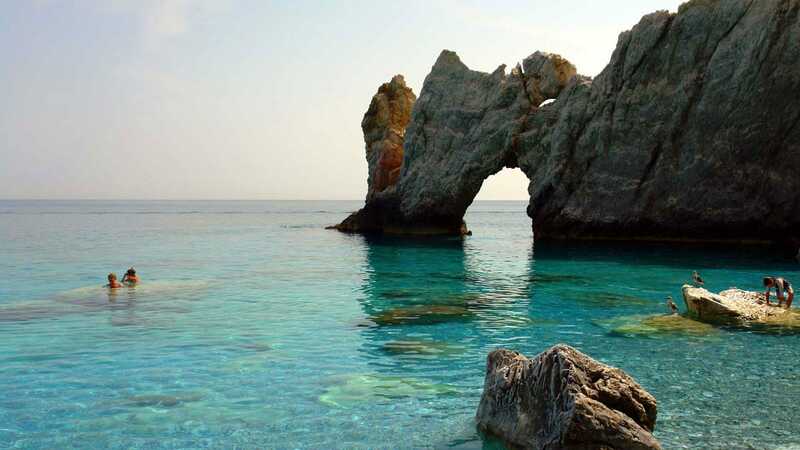 We can show you Skiathos island the best way. Some of the most popular destinations are Tsougria beach on Tsougria island, Arko’s beach, Lalaria and the blue cave. A trip around the island. 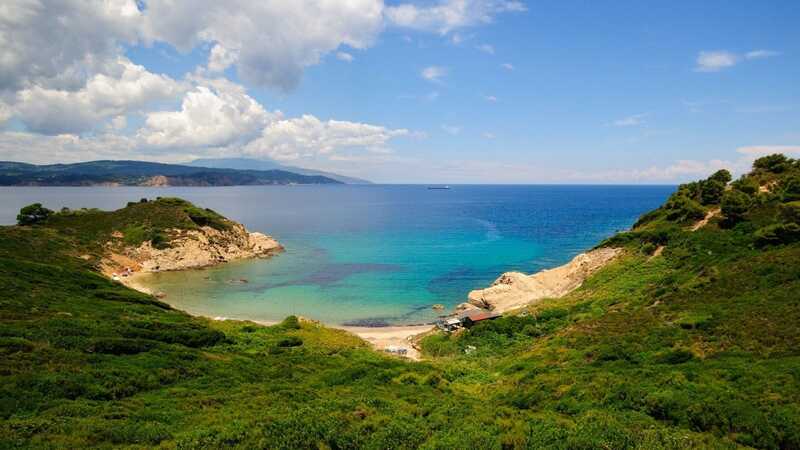 You will see more than 60 beaches. We can stop to Lalaria or any other beach you like for a swim. Contact us to reserve your trip! 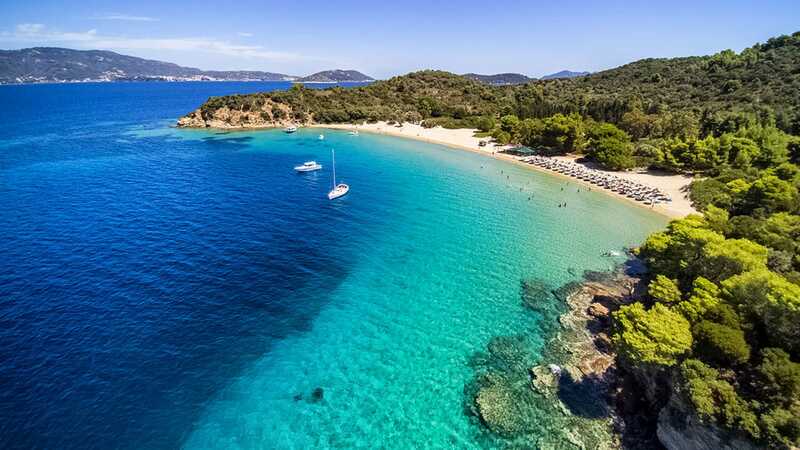 Lalaria Beach on Skiathos island, famous for its big, white pebbles. One of the beaches to visit over a lifetime. The nature is so overwhelming and wild that it just leaves you breathless. The most popular destination.Tsougria beach is a beautiful beach fully organized for a perfect day with all the facilities you will need. Check our our Blog !